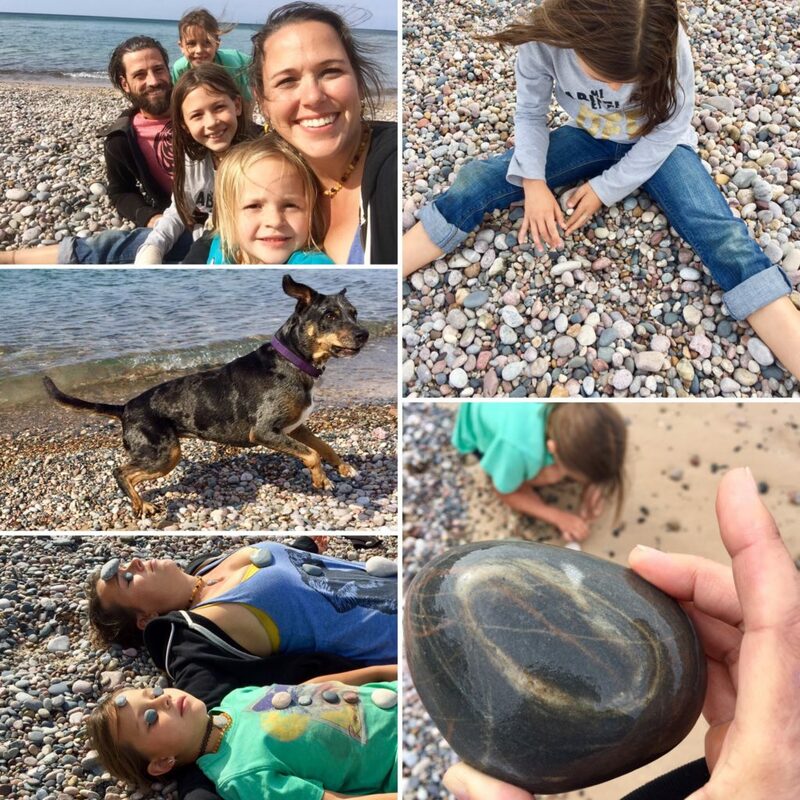 This week we took the girls to 12 mile beach in Grand Marais, Michigan, and the beach was covered in beautiful stones. So many brilliant colors to choose from, and they had bags with them holding their picnic for the day! Immediately the girls rushed off, eager to fill the bags (now emptied of their lunch) with stone after stone, each unique and amazing in its own right. This would be the bag of stones they absolutely cherish. But wait – will it? Will they take out that bag lovingly every morning, pulling out each stone one by one and going over all the ways it’s beautiful and unique? Will that bag of rocks be what brings light to their day? (It sure won’t be what lightens the trailer-load)! As the children were blissfully loading the bags, reality sunk in. The rocks were heavy. The kids were grabby. 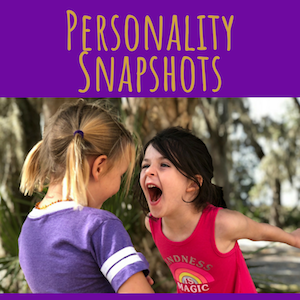 A take from another classic Disney flick is the seagull scene from Finding Nemo – I’m sure you’ve experienced this with your own children: that excitement of finding something grand and everyone screams “mine-mine-mine”!! But what really belongs to you? What is truly yours. What do you cherish? keep (a hope or ambition) in one’s mind. For the moment, those rocks were awesome. And yes, they brought a few home to be displayed on our “special finds” shelf. But gone are the days of bags full of seashells and rocks. They would get stashed in the attic for the “one day” project of making it into some beautiful crafty display. 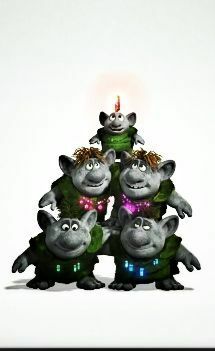 And we have a different twist on them now. 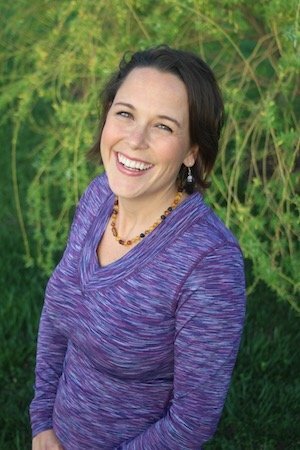 The ones we truly cherish – the ones that bring us joy…we look beyond ourselves. We seek to share the love. 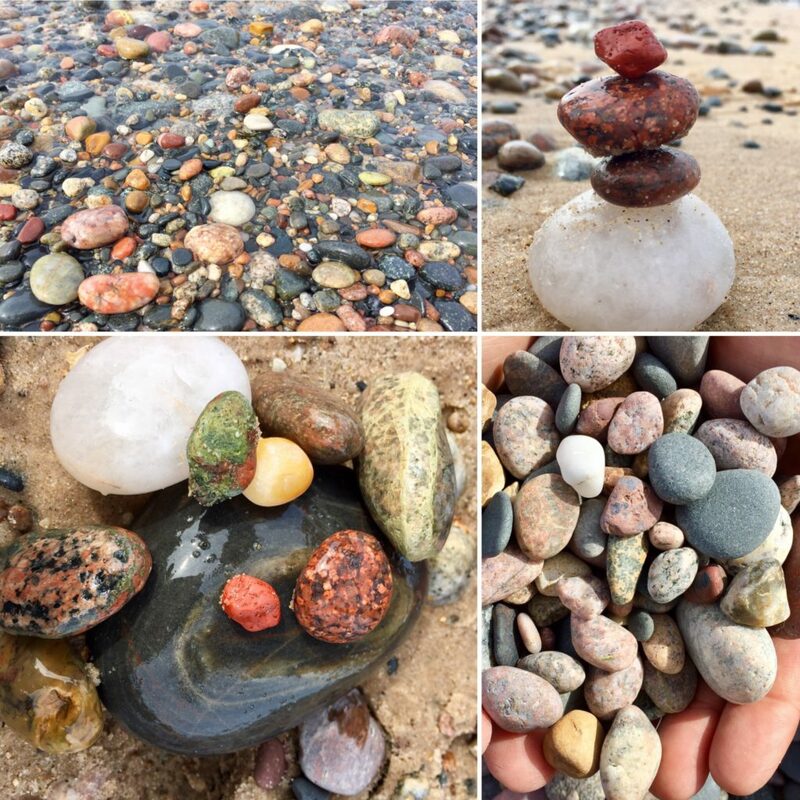 And so we gathered some rocks – not to just collect in our home, but to share one with someone else and spread that joy beyond us. For every 1 thing we bring in, what 1-3 things can we eliminate? 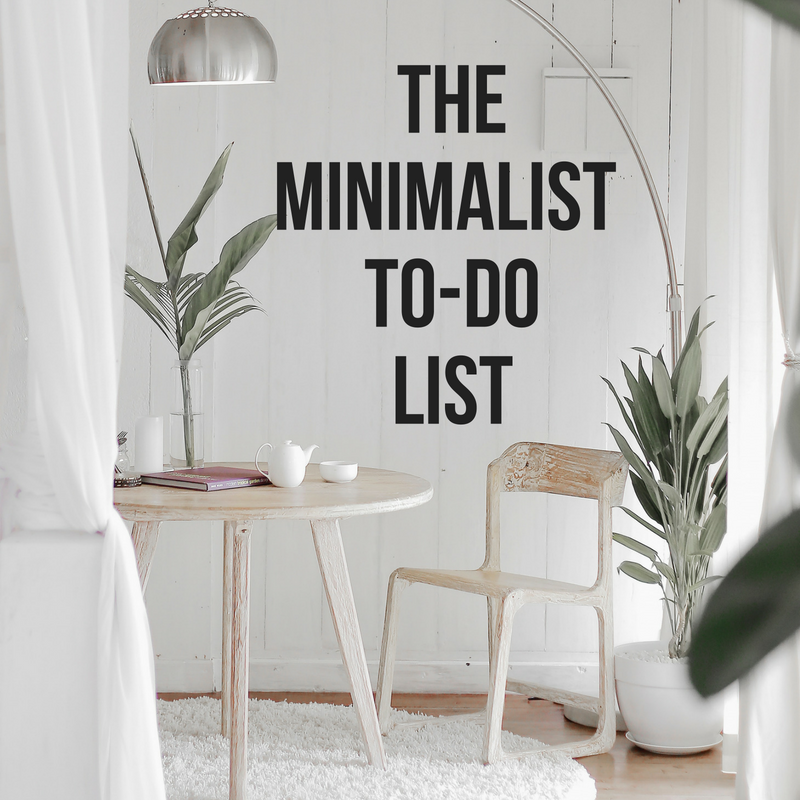 Check out the Minimalist To-Do List for how to reduce the clutter. If you find more than one awesome thing to bring home, how do you make a decision? Grab just two. Between these two, which would I keep? Put back the one you wouldn’t keep, and grab another. Repeat, repeat, repeat. Only keep the one(s) you love most. 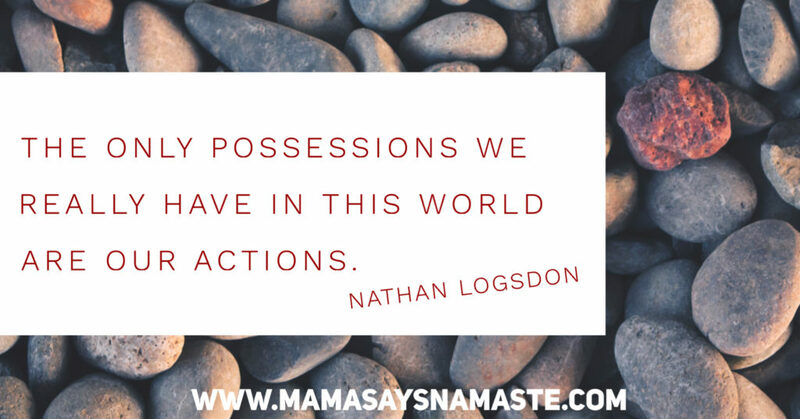 Don’t just force your children to eliminate all their treasures. Help them put it into perspective. How would you feel to be taken from your home? Do you think you really need this stuffed animal? Rainbow Bear already sleeps in bed with you – how will he feel if you bring in another? That favorite toy from last week I found laying outside – is this what will happen to this treasure when it’s not as new next week? And finally, allow for time to sit with it. 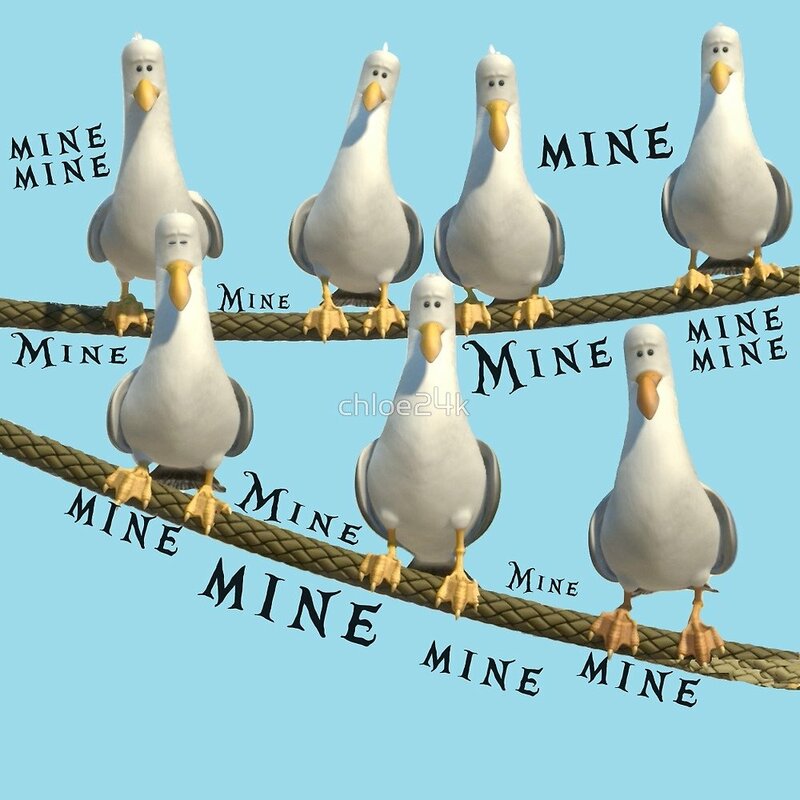 Don’t be the “mine-mine-mine” seagulls to everything that comes your way. We live in such a go-go-go-gotta-have-it-now world. It’s not just about instant gratification. Sometimes when we get something immediately the luster goes away just as fast. It’s a steal now – a bargain find, a simple treasure – but as it accumulates in your house it becomes another dust collector. Maybe it’s not about long term consumption. Not every awesome thing needs to end up in your home for only you to appreciate. The gorgeous panoramic views we’ve seen on this journey are a souvenir no picture fully captures. It’s an image I carry with me in my head. And maybe, as you sit with it, that moment is enough.